Are you ready for a Halloween party? 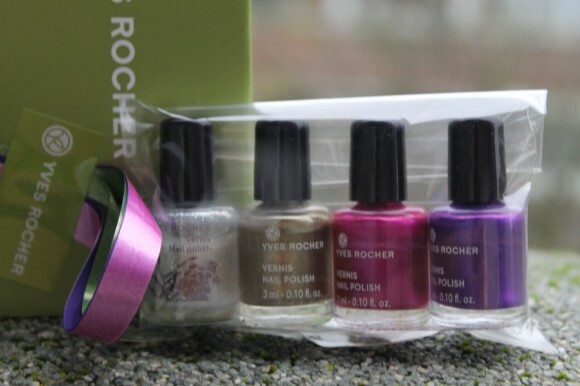 For those who like partying I am giving away a limited edition nail polish set by YVES ROCHER. Enter the contest to WIN this beautiful party set! Send me a photo of your Halloween costume at naira@styleblogn.com with the subject “Halloween Costume”. Please include your name in the email.